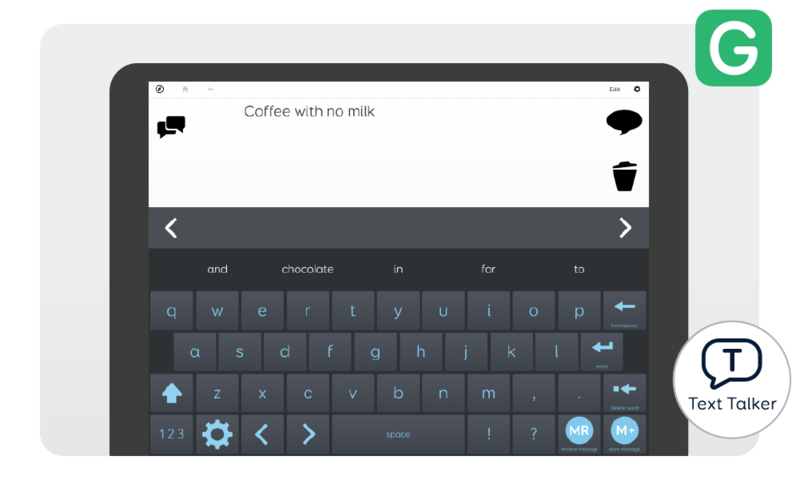 Grid for iPad is a communication app that gives a voice to people without speech. Available as a one-time purchase or monthly subscription. 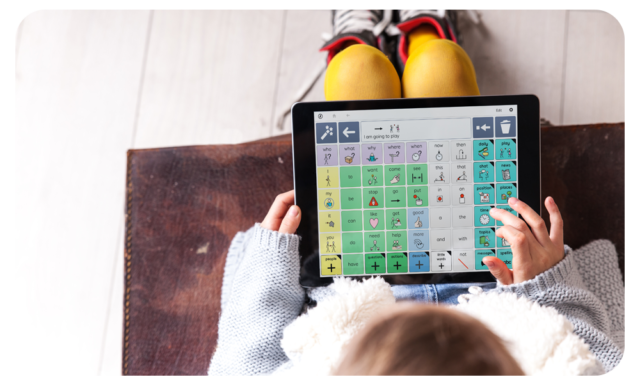 Grid for iPad is suitable for a wide range of people with communication needs, including: ALS / MND, Autism, Cerebral Palsy, Down’s syndrome, Learning difficulties and Stroke / Aphasia. 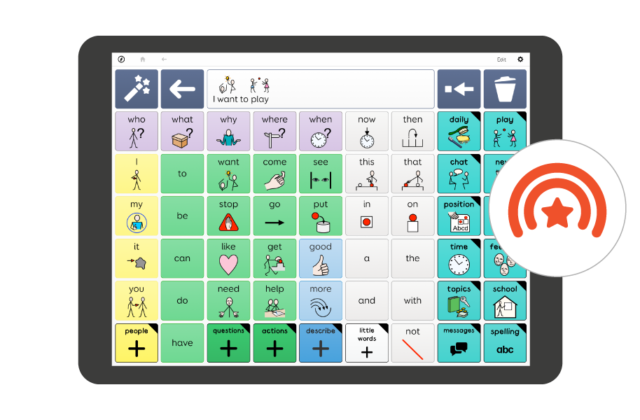 Super Core makes it easier for early AAC users to get started and experience success with symbol communication. 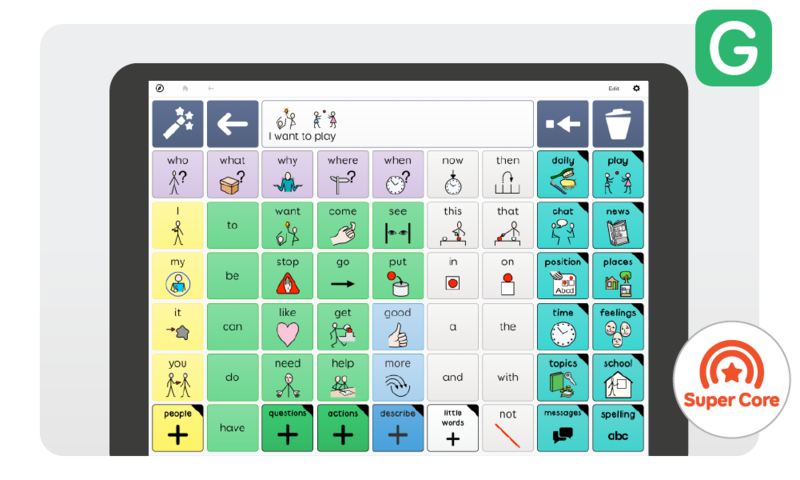 Core vocabulary sits alongside activity-specific language, with powerful features that make it simpler to form phrases and communicate meaning. 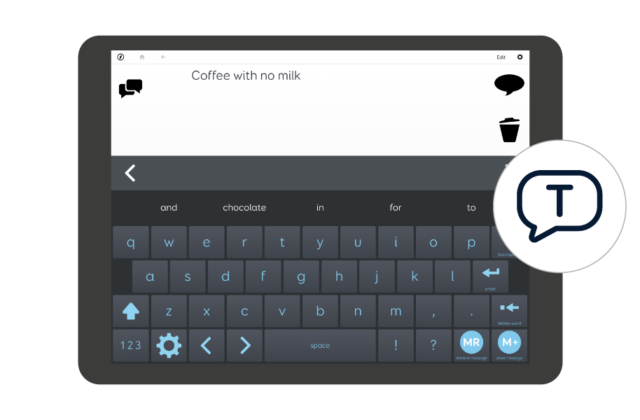 Text Talker is packed with features for fast and powerful text communication, such as word prediction, Chat History, and a memory function. It also includes ready-made grids for Message Banking, enabling people who still have some speech to capture it and recall it from within the app. 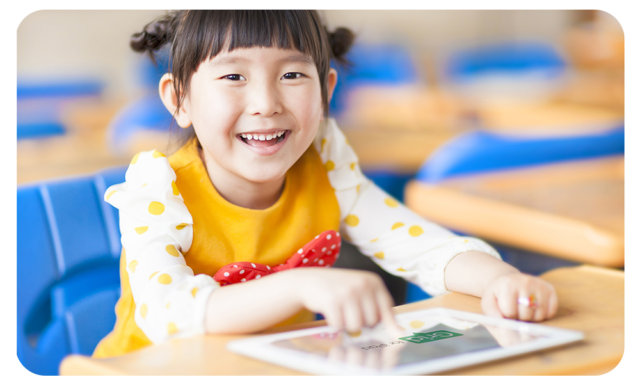 Grid for iPad includes content for different ages, conditions and levels of literacy. 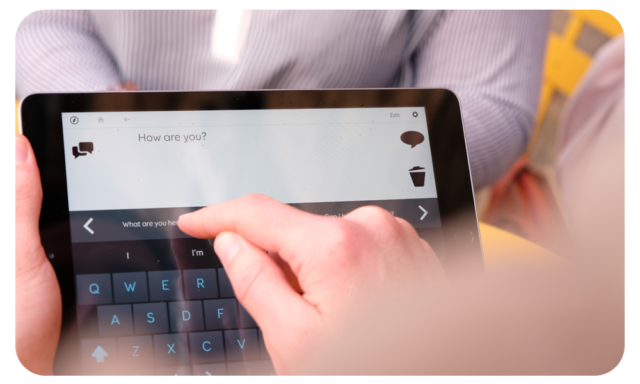 Grid for iPad’s touch-first design creates an intuitive user experience. Switch access is also available using Apple’s iOS switch settings. Edit and create new resources with ease. 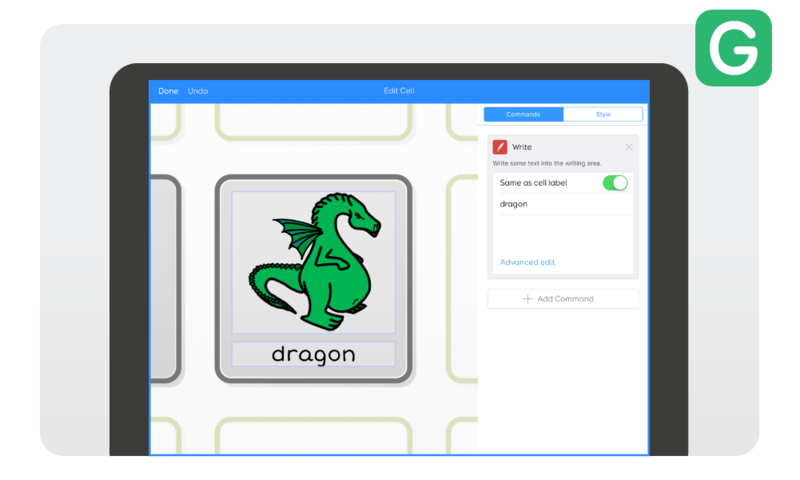 Grid for iPad enables you to quickly add new vocabulary to existing grid sets. You can also start from scratch and build your own. Tailor everything from the layout of your grid, to the appearance of your cells and the symbols you use. 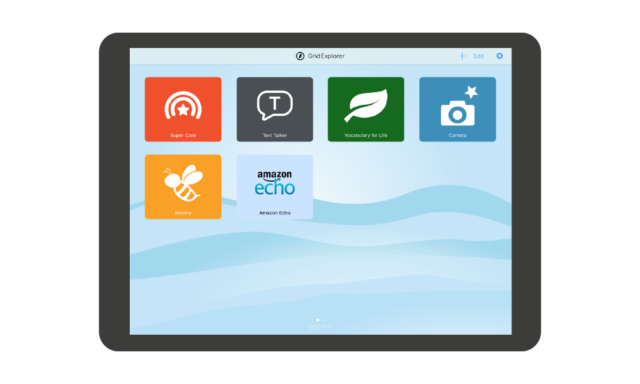 Create a Smartbox account to auto-sync content between Grid for iPad and Grid 3. Your content is stored in the cloud, meaning any changes you make to your grid sets and settings will be updated on both platforms. Remote editing enables anyone to edit grid sets from anywhere – using Grid 3 on Windows. All you need is the free trial version of Grid 3 and the login details for the Smartbox account. Make the edits you require, and the changes will instantly appear in Grid for iPad – so simple! 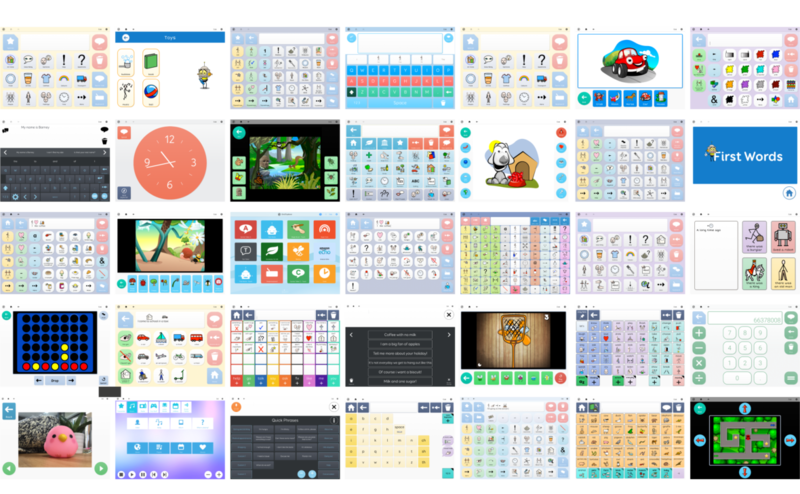 Grid for iPad is available worldwide in a wide range of languages. 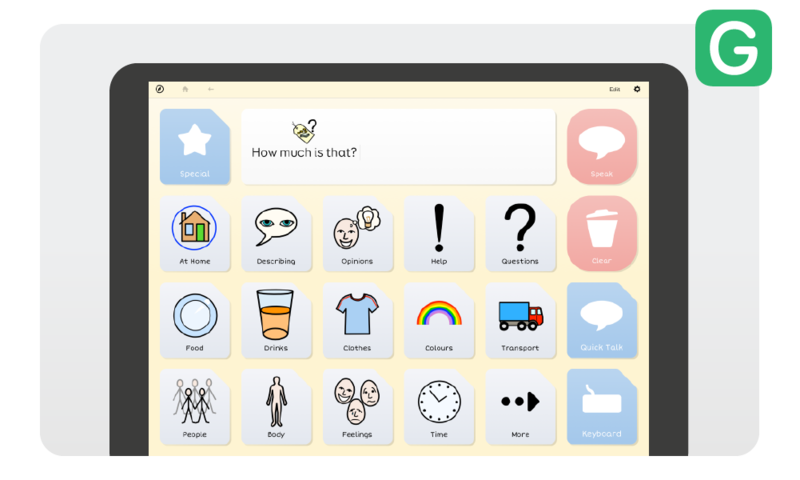 We currently offer grid sets and voices in Afrikaans, Arabic, Czech, Dutch, English (UK, US, CA, AU and ZA), Finnish, Flemish, French (FR and CA), German (DE and AT), Greek, Hebrew, Italian, Portuguese (PT and BR), Polish, Slovak, Spanish (ES, CA and LATAM) and Welsh (grid sets only). Choose from our library of voices and tailor the pitch and speed to suit you. 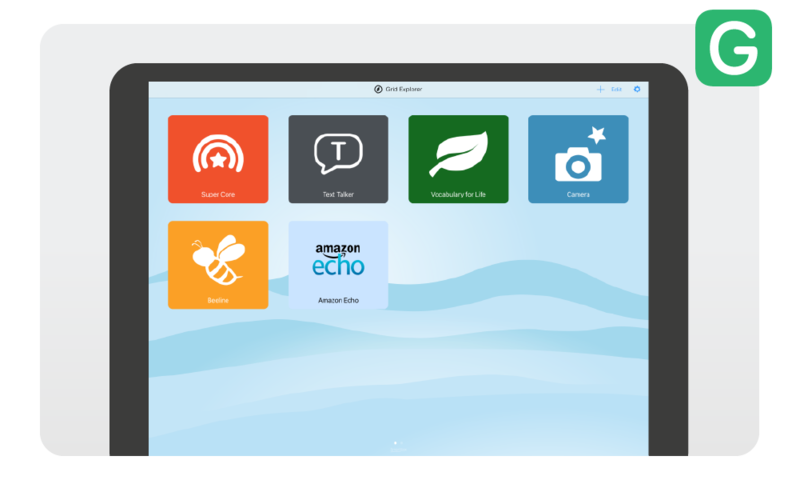 You can even integrate recordings of your own voice with Message banking features. 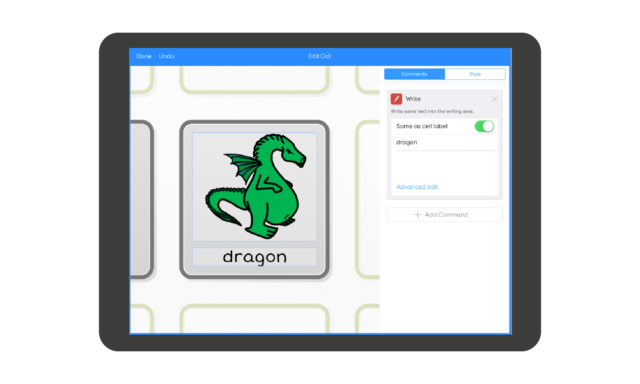 Grid for iPad comes with access to our free online resource store, Online Grids, where you can download hundreds of ready-made grid sets. Discover new content every day, added by clinicians and Grid users from across the world. 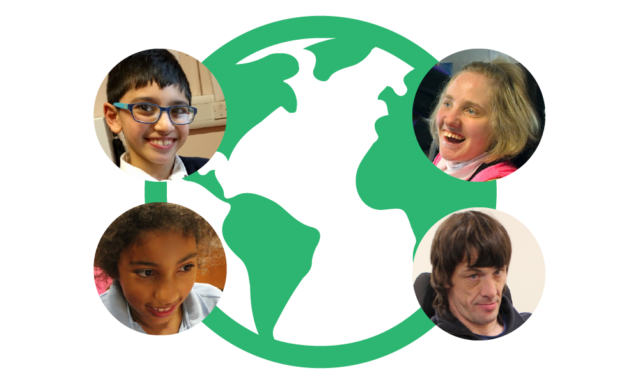 With a monthly subscription you can access AAC resources and grid sets for as long as you need. 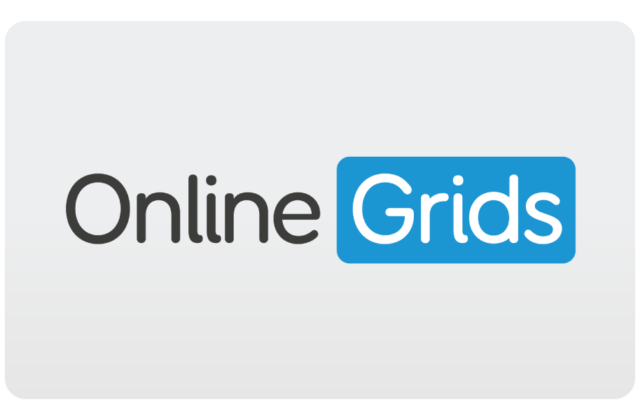 You can also choose to buy Grid for iPad outright with our one time purchase option. 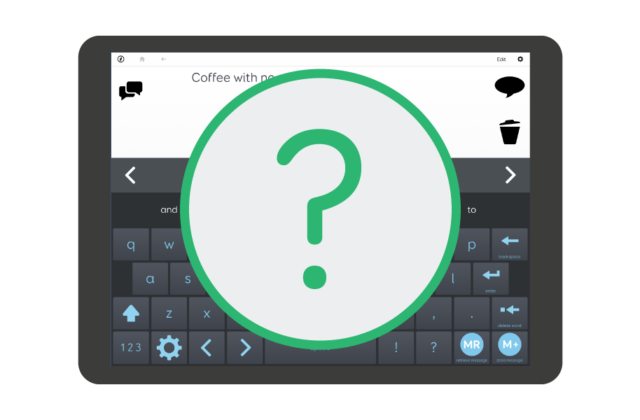 Find out if Grid for iPad is right for you with our 30-day free trial, where you can try out the full features of the app straight away. 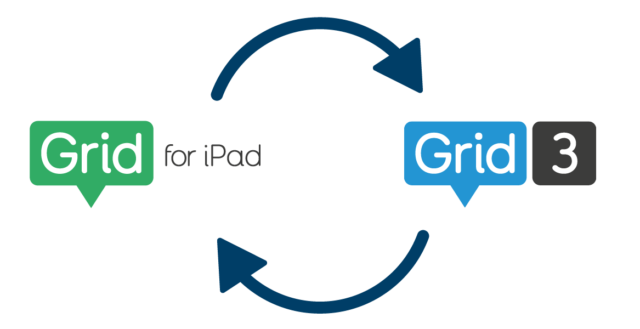 Want to know more about Grid for iPad? We have put together (and will be adding to) our frequently asked questions page. 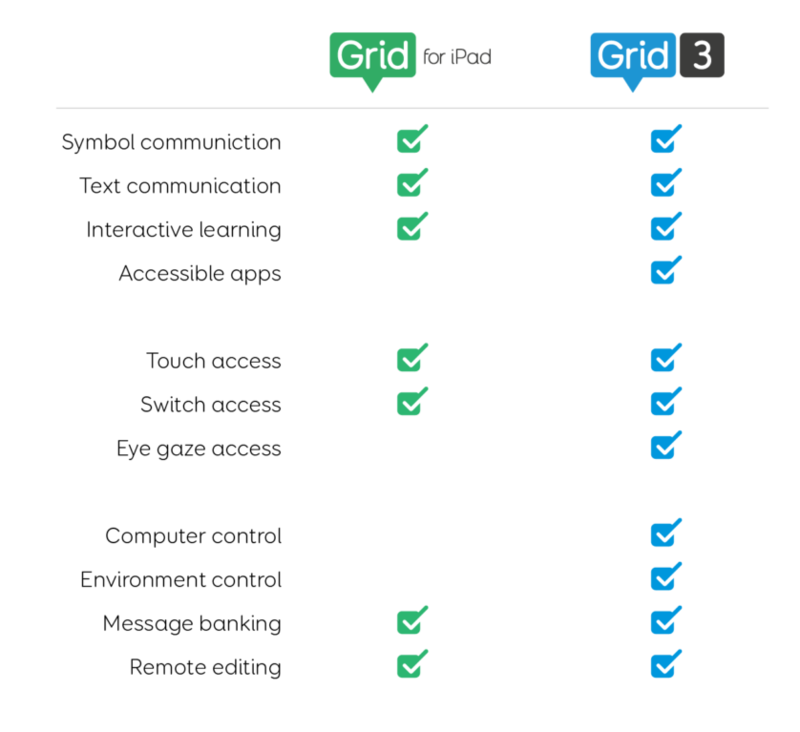 How does Grid for iPad compare with Grid 3?